I kept my mum waiting for me before I even arrived and I like to think I was worth the wait. The daughter that she longed for and waited to hold in her arms. Finally arriving to make her a mummy to two, giving my brother a little sister. When I look back to my childhood, my mum is always in the pictures in my mind, every memory my mum has a part in it. In our early years, she stayed at home to look after us. My parents worked hard to make sure we never went without, we had a family holiday every year, the bikes that we wanted for our birthday, new clothes and shoes and we got our mummy home with us every day. When I started school I was really scared, did my mum just leave me with the teacher? No, she offered her skills to the school, so that she could be there for me. She taught the children how to sew, many of my friends still remember my mum teaching them to sew. Yes, she wasn’t there by my side, but that wouldn’t really have helped me to settle in. But knowing that my mum was at the school and sometimes catching a glance of her was enough for me to feel secure. When I was young I didn’t seem to need a lot of sleep. I would often wake up about 9.30pm and I would sit at the top of the stairs waiting for the kitchen light to go on. Because every night before the news my mum would go and make a cup of coffee and I would sneak down to see her. She was the mum that did baking with us, the mum that made salt dough for us to decorate, the mum that never said ‘no’ to us doing painting. In the summer we would go blackberry picking, picnics and trips out. My mum can’t swim and doesn’t like water, she was determined we would not be like her. She would take us swimming herself, take us for swimming lessons and always made sure when we went on holiday there was a pool. My brother and I both love the water and can confidently swim, this is all because of my mum. As we have got older, yes the role of my mum in my life has changed, but what hasn’t changed and never will is of course the love she has for me and my brother. But, it’s more than that, I know that she worries about us constantly, especially when there are big things going on in our lives. She still has sleepless nights over us…Yes, I am sorry parents who are reading this the sleepless nights are here to stay, just for different reasons! I know that she would do anything for us and she still puts us first in her life. When I became a mummy for the first time, I remember so many times thinking ‘oh, that’s why my mum did that’. I totally got it. When I look at how I am with my girls, the things that I love to do with them…it’s like looking back to my childhood, I am mirroring the way my mum was with me, maybe with my own little twist on things, but I learnt from the best. Now, I get to see my mum as nan to my girls and it is the most special relationship. My girls totally adore their nan, they see their house as their second home, they talk about her constantly and want to see her all the time. 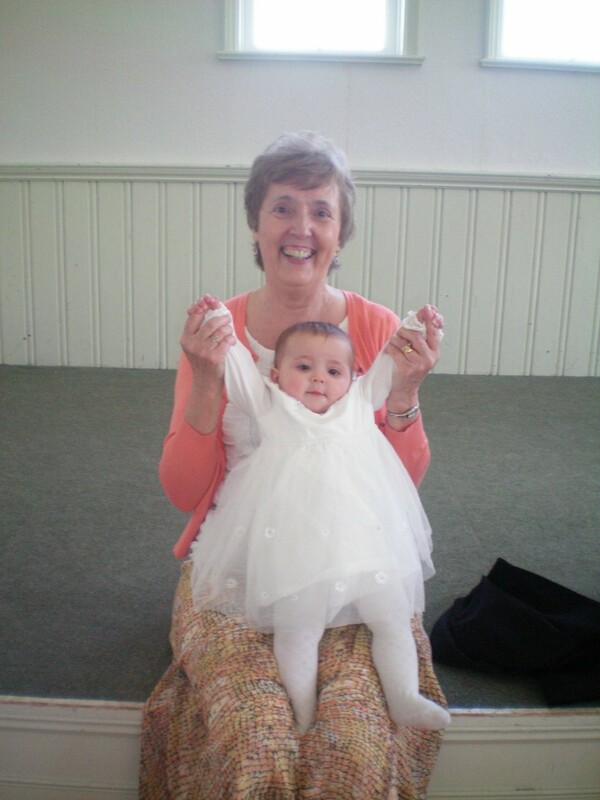 Some of my favourite pictures are of my mum holding my girls for the first time, the love is there for everyone to see. My mum has taken to the role of nan perfectly, she is there for me when I need her, but she never oversteps the mark handing out advice that I don’t need to hear. She guides me when I need her to and sometimes she just agrees that its tough sometimes, which is all I need to hear. In a weird way my girls have jumped the queue, they are now the most important people in my mum’s life, along with my niece. There is nothing my mum wouldn’t do for her granddaughters. My brother and I are no longer at the top of pedestal, we have slipped down to second place, but that’s where I want to be. I want her granddaughters to have that place, because there is no greater feeling than to know someone loves your children as much as you do. I am lucky that my mum is my best friend and I hope that one day when my girls are older I have the same relationship with them that I have with my mum. Previous Post: « Returning to work or not? 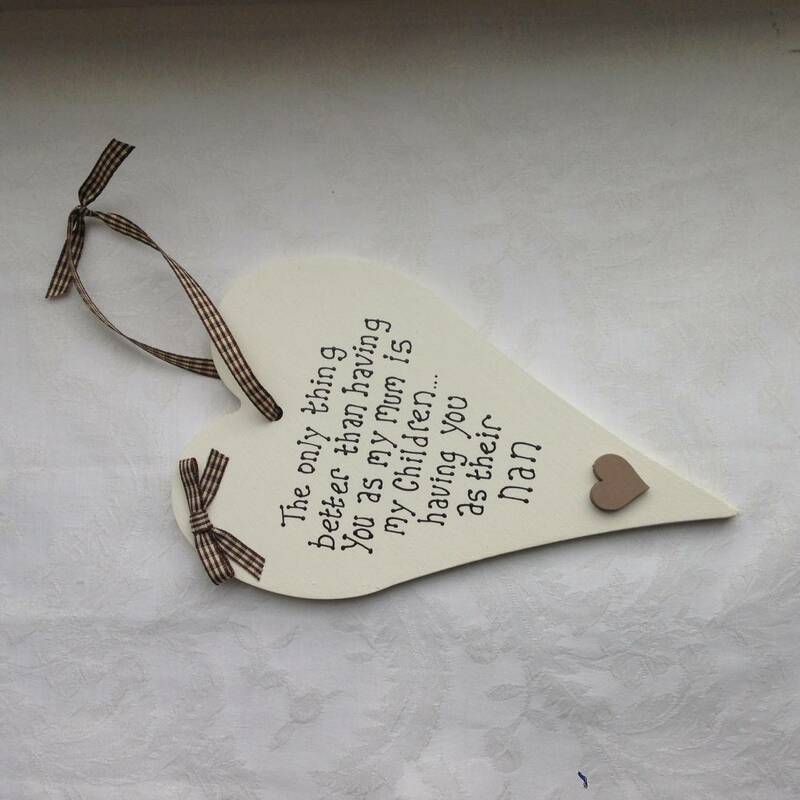 Such a beautiful tribute to pay to your mum and you are so lucky to have a mum that you can also call your best friend. Lovely photos too. Laura that bought tears to my eyes!! I’m like this with my mum and what you wrote resonates so much with me. We are so lucky to have parents that are still here, happy, healthy and amazing grandparents to our children. What a lovely post! I know that my relationship with my mum changed a lot when I became a mum myself – I gained a better understanding and appreciation of everything she’s done for me. I love watching her as a Grandma – it’s funny, I remember her as quite a strict mum, but as a Grandma she’s the biggest softy! Have a wonderful mother’s day – both you and your mum! Beautiful piece, holding back the tears just reading it. Hope one day your girls write something as beautiful about you! 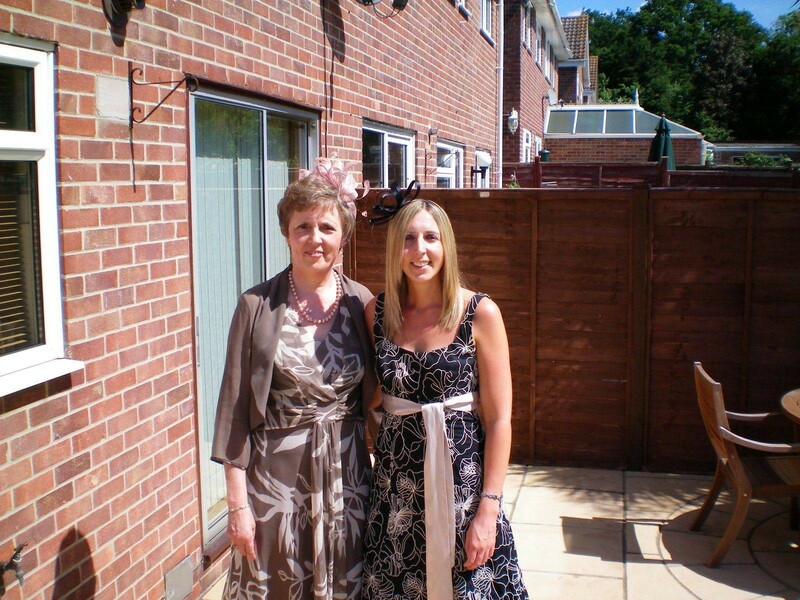 This is such a lovely post and the awesome thing is it sounds just like my mum too… We are both so so lucky! What a wonderful lady and glad you can share your children with her!